Now Available! Viseart Theory Highlighter, Blush & Bronzer | Top Beauty Blog in the Philippines covering Makeup Reviews, Swatches, Skincare and More! Exciting news, friends! Viseart Theory Highlighter, Blush & Bronzer palettes are now available online at Sephora! Each palette features a classic cool or warm highlighter, blush, and bronzer in shades directly from the fashion houses of Paris. The Theory I Enamored - Highlighter, Blush & Bronzer features a range of cool under-toned shades for the cheeks. A subtle pink crystal highlighter, a matte dusty rose blush, and a sheer bronzer perfectly complement each other and flatter a wide array of skin tones. It’s a perfect pairing with Theory Eye Palettes in Amethyst, Cashmere, or Chroma. The Theory II Ablaze - Highlighter, Blush & Bronzer offers a range of warm under-toned shades for the cheeks. A soft gold highlighter, a matte coral blush, and a sheer bronzer work together effortlessly. 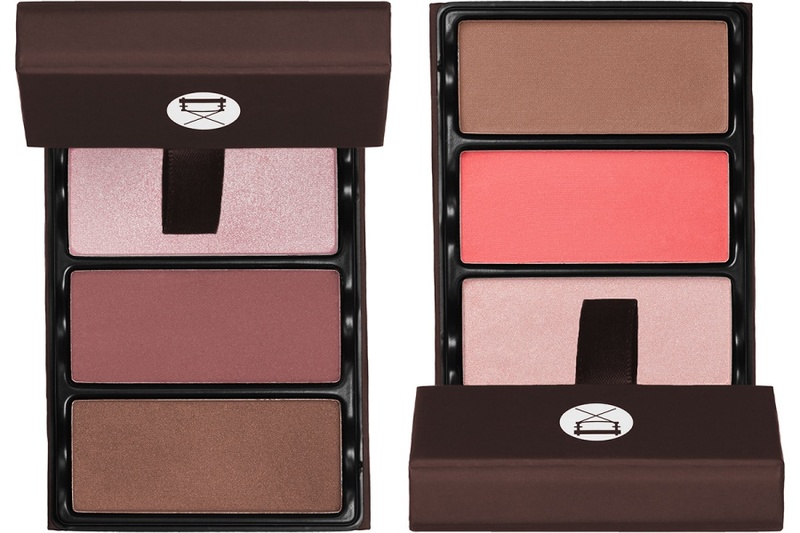 This palette is ideal for pairing with the Theory Eye Palettes in Nuance, Cashmere, or Minx.